Why are more and more solar tenders being canceled? 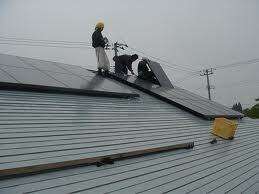 The pace of growth in solar installations has lately dipped in India. The country has been witnessing rounds of bid cancellations owing to tariff cap and uncertainty in the solar industry. As a result, India might expect some delays in achieving its solar installation target of 100 GW by 2022. 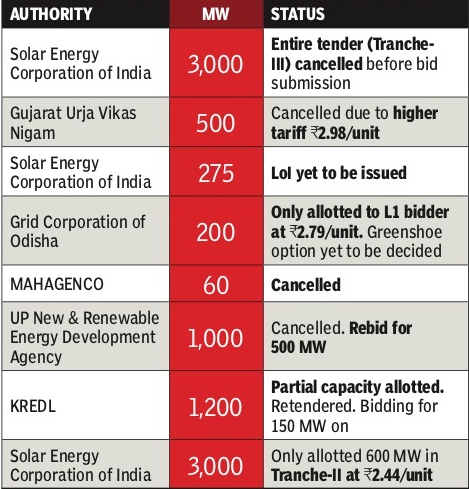 A total of 9000 MW worth of solar bids were canceled by state and central solar agencies, representing almost half of the 18,000 MW bids made till August 2018. SECI canceled tenders as it could not attract tariff bids lower than INR 2.44 per kWh, achieved for Rajasthan’s Bhadla solar park project in May 2017. Capping the bids further worsened the situation. Recently, the MNRE decided to cap the maximum solar power tariff at INR 2.50 and INR 2.68 per unit for developers using indigenous and imported solar cells and panels. “Capping solar tariff has resulted in poor response for SECI’s recent bid for 2,000 MW, which received bids of 3,300 MW. In comparison, NTPC attracted total bids of 6,300 MW against a tender for 2,000 MW without a cap,” an executive of a solar developer said. As solar matures, developers are looking at more realistic bids, while government agencies are craving for rock bottom prices. Unrealistically low bids have resulted in unnecessarily delaying the projects, and difficulty in procuring equipment and adequate financing. The country has already lost precious time and activity in the first half of this year due to uncertainty around safeguard duties. Last year’s module price fluctuations, PPA renegotiations, and uncertainties around trade cases had also resulted in weaker installation numbers and a feeble project pipeline for this year. Now, as per latest news, India’s finance ministry has finally imposed a 25% safeguard duty on solar cells and modules imported from China and Malaysia. 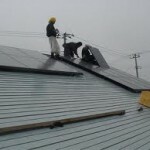 This will further reduce installation activity till the time developers figure passing through the cost of projects. According to Mercom Capital market would freeze for 3-6 months following the safeguard duty imposition. Let us wait and watch if the Indian solar market has turned mature enough to handle these speed breakers.